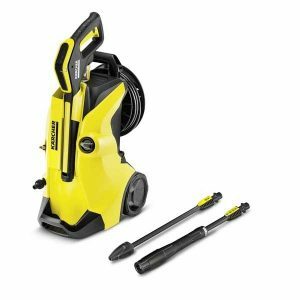 Pressure washer for use on moderate levels of dirt. With pressure indicator – for the right pressure on any surface. 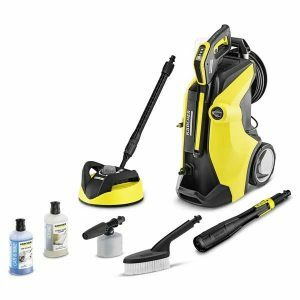 Includes hose reel, car kit and home kit. Area performance of 40 m²/h. 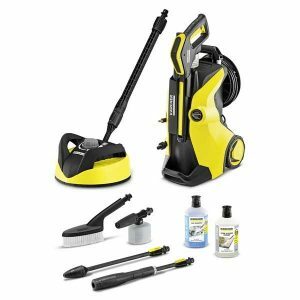 Pressure washer with pressure indicator – for the right pressure on any surface. Includes car kit and home kit. Area performance of 60 m²/h.